We must apologise to those of you trying to log on to the Your Creative Wings website, we thought changing hosts would be a simple process but it seems not. Please bare with us as we fix the issues and it'll be full speed ahead to Christmas and our exciting Christmas release and some even more exciting news. Mean while here's some more of our awesome Creative Team's work to inspire you. 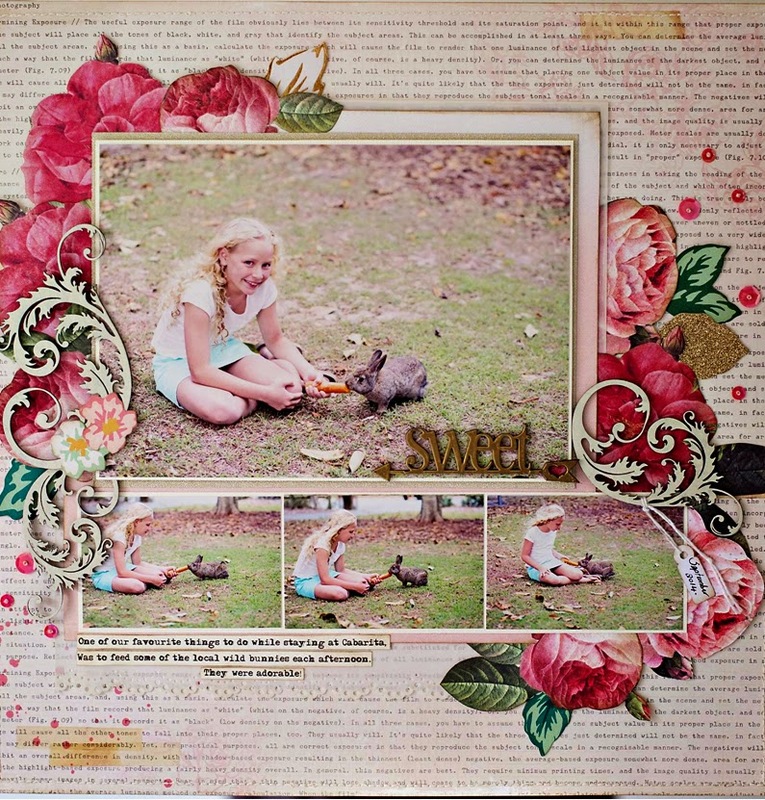 These layout by Sue Tonga. 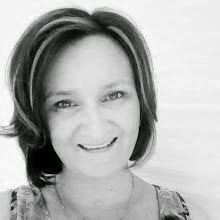 Hello to our Your Creative Wings friends. 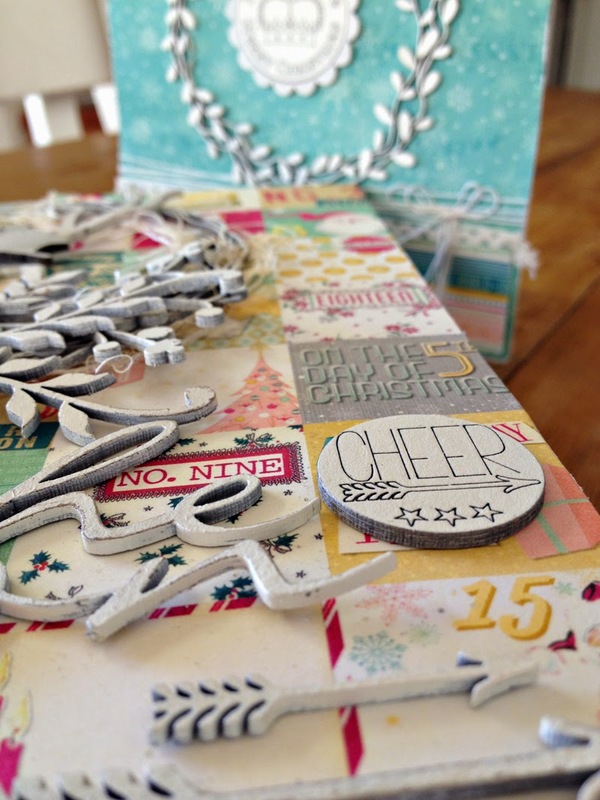 It’s Sue here with you today, sharing two layouts featuring some of the wonderful chipboard designs. 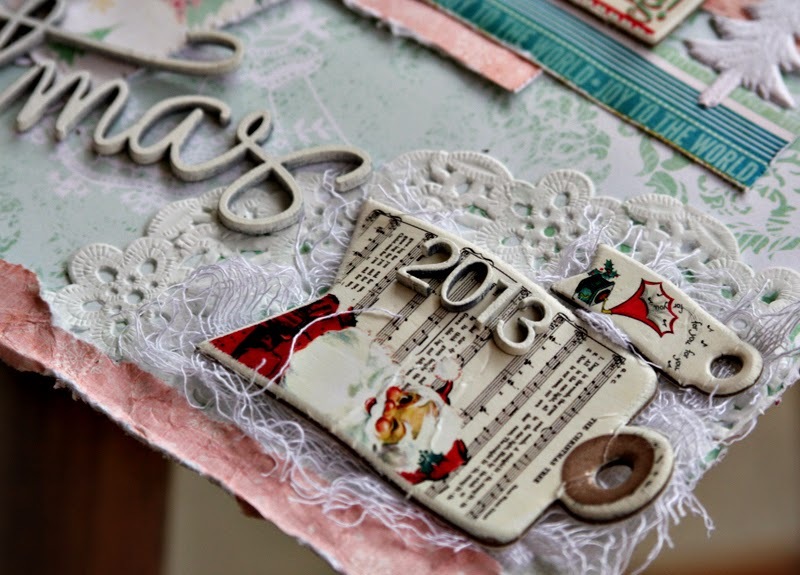 I have used the gorgeous new Open Book collection from Maggie Homes for both layouts. The first layout uses the lovely large leafy wreath. I heat embossed the design using Brown Sugar embossing powder. Originally I embossed it using gold powder but I decided it didn’t work well on the layout. That’s one of the wonderful things about chipboard. 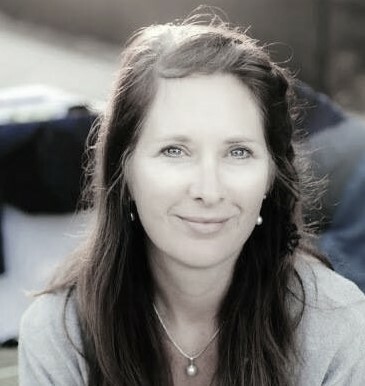 You can just change things if they aren’t right. I simply re-inked the design with Versamark ink, added the brown sugar powder on top, and heat set it. I have used the wreath to frame my photos. To further embellish the wreath, I coloured three tiny chipboard butterflies with Blush colour shine and then added a drop of gold stickles to the centre. I gently bent the butterfly wings up and adhered them to the wreath with glossy accents. 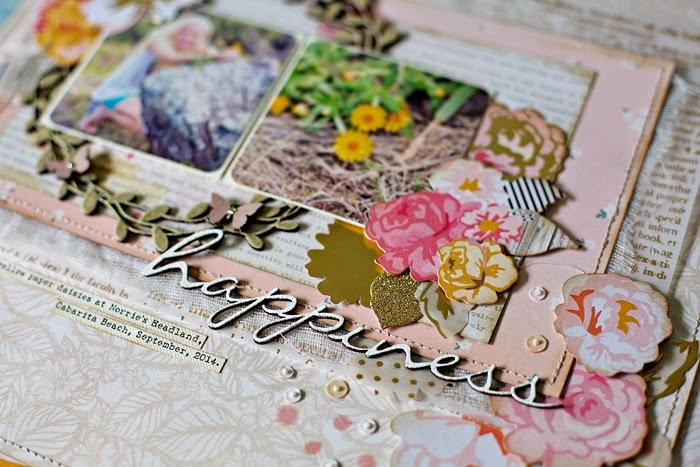 I adore the new chipboard words and chose the word ‘happiness’. Isn’t the script lovely? 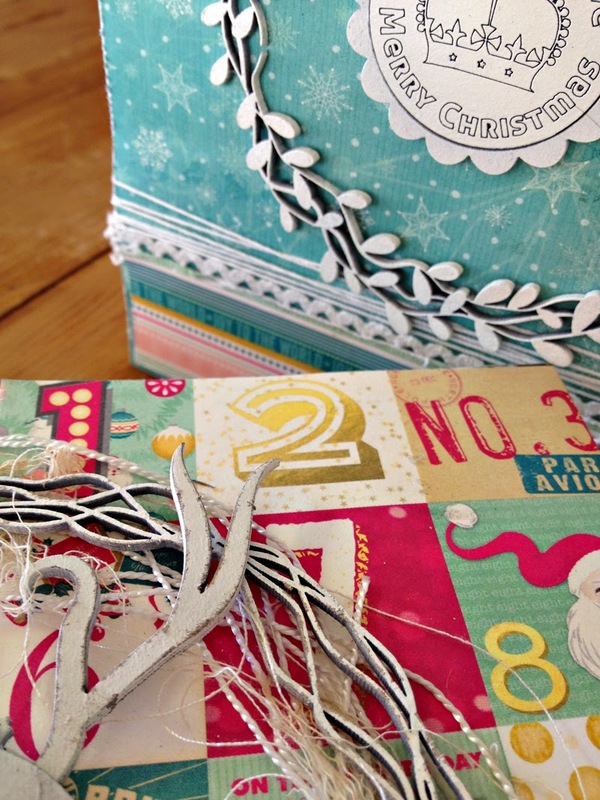 I heat embossed it using white embossing powder. 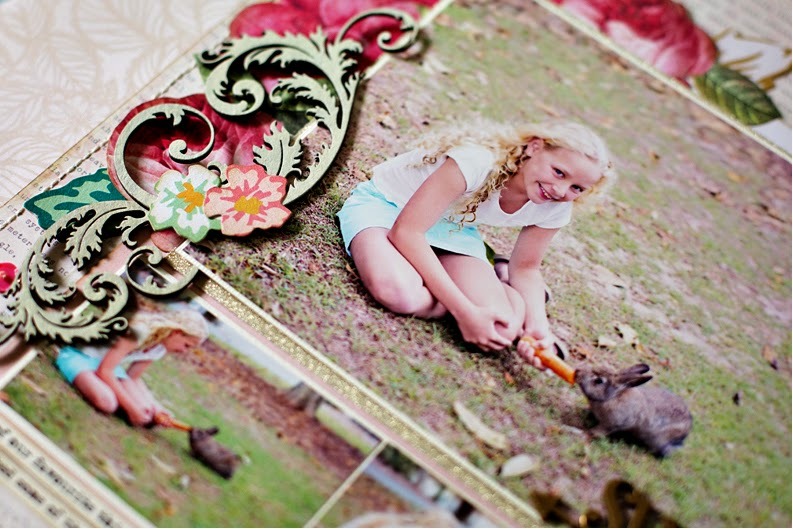 The photos feature my daughter Lily, picking some of the lovely paper daisies that grow along the headlands of the beaches in Northern NSW. Your Creative Wings products used - YCW2021 Wreath Leafy Set - (I used the large wreath), YCW1051 Word - Happiness Set - Script, YCW3042 Butterflies - Mini. 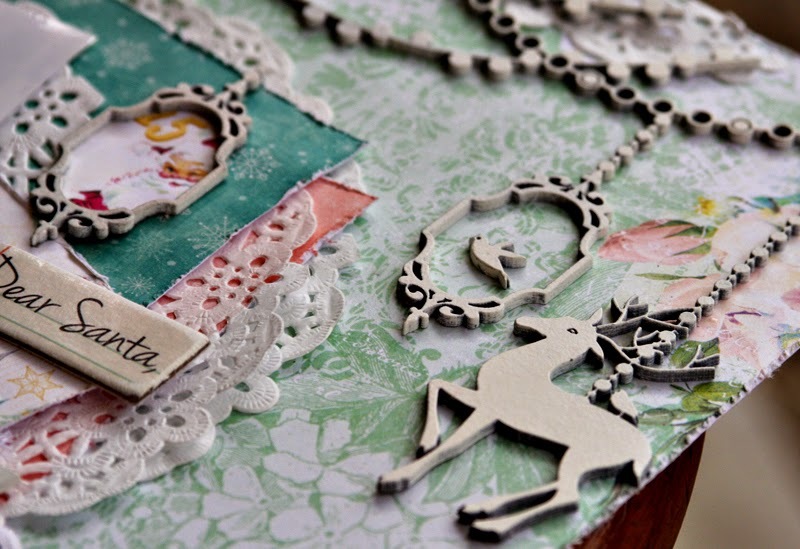 Other products used - Patterned paper and Floral ephemera: Crate Paper. Embossing Powder: American Crafts. 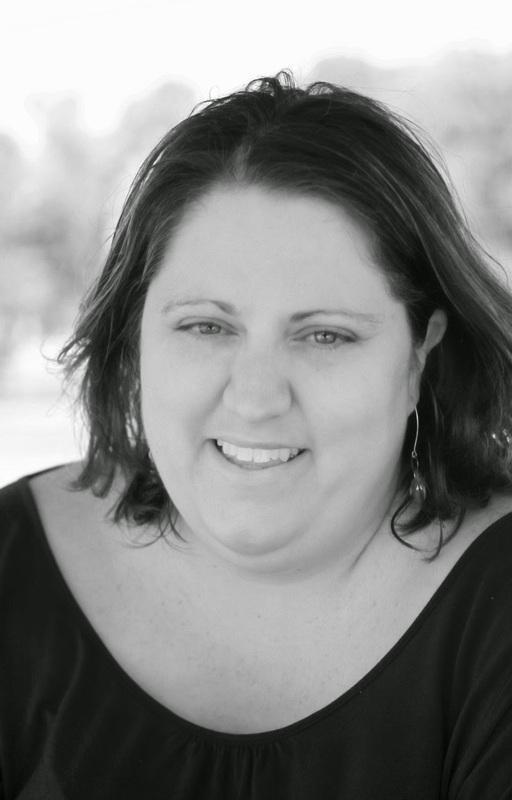 Colour Shine: Heidi Swapp. Seqins, Beads. 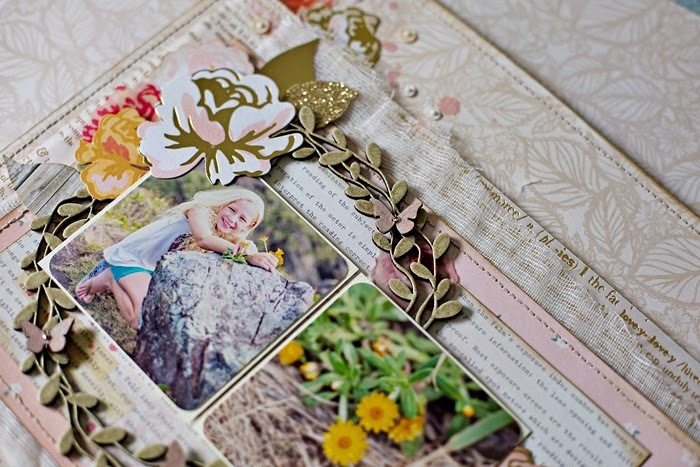 The second layout features the beautiful flourish designs. The set comes with three different sized flourishes, which are the perfect embellishments for a floral layout. I simply treated the flourishes with a few coats of antique linen distress paint. I love to use my heat gun to dry the paint between coats. It certainly speeds up the process for this impatient scrapper! How cute are the little words with arrows? 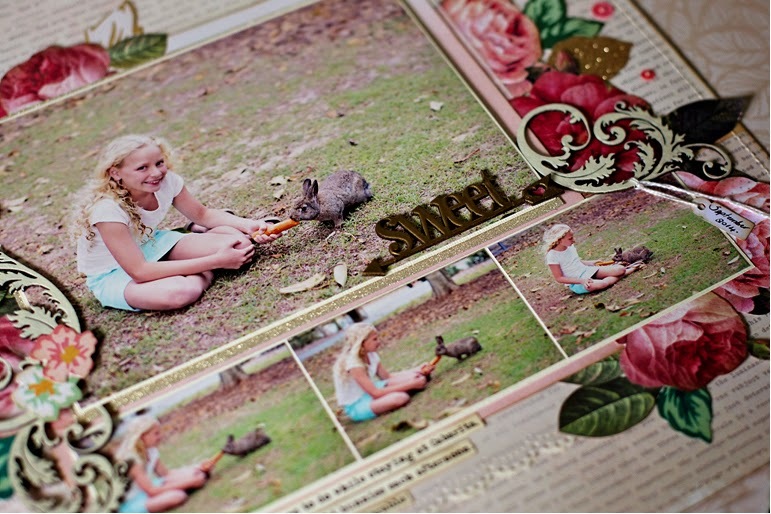 The ‘sweet’ design fit well with my photos of Lily feeding one of the wild bunnies on our recent holiday. I heat embossed the word using gold powder. I love how the little heart comes out of the arrow. 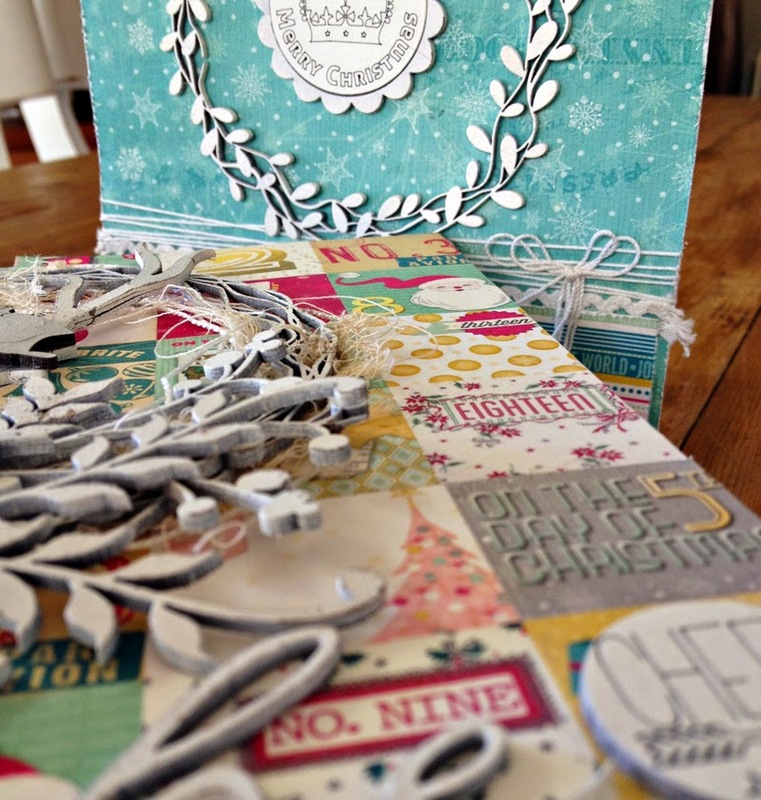 I removed the heart and glued a little piece of pink patterned paper behind the chipboard to add a pop of colour. Your Creative Wings products used - YCW4014 Words, YCW7001 Flourishes.